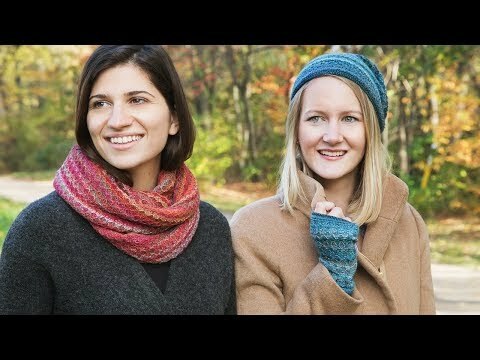 Besides being cozy, and sustainably-sourced, these alpaca gloves, hats, and scarves have colored wool fibers that create an almost ombre effect when they’re woven. It’s a beautiful detail that drew us to Shupaca’s winter accessories. 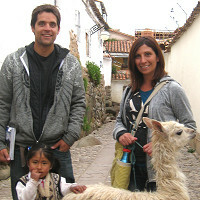 Andrew and Lori Schuster first came across alpaca wool during a trip through South America. And when they learned about the benefits of the silky, sustainable material, they knew the wool was the perfect way to pair their eco-conscious, Fair Trade sensibilities with a new venture. Hence, Shupaca (Schuster + alpaca). 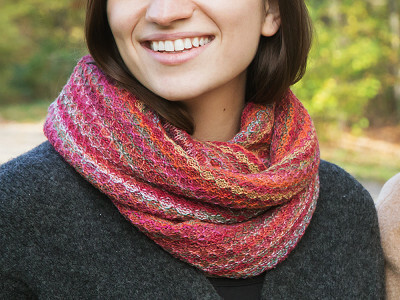 Their warm-but-lightweight winter accessories are all made in Peru. Each piece is hand woven on wooden looms by artisans who practice centuries-old techniques, and who receive a fair wage for their work. The fibers have a unique hollow core that traps little pockets of air to keep you warm without making you feeling stifled. And the wool is sourced from alpacas during the animals' annual shedding. It’s both insulating and breathable (not to mention hypoallergenic, too) which makes it a smart choice for cold weather gear. Hello everyone! I’m Lori, one of the co-founders of Shupaca. Traveling off the beaten path in South America immersed me into a vibrant socio-cultural heritage, where I discovered the extraordinary alpaca fabric. With Shupaca, we can now bring you one of the world's finest natural materials in uniquely designed and handcrafted goods while promoting fair wages and supporting social and economic advancement for the artisans we work with. Look like great products at great prices! You mention gloves in your intro but all I see are fingerless mittens. Do you have gloves? @Valerie yes, these are all fingerless mittens. We don’t have gloves offered in this collection. They are super warm and functional and you can have easy use of your fingers! Do you know the process used to sheer off the animals ? The wool industry is incredibly cruel. Exploiting peaceful animals seems so wrong. @Chris Great question! The Animals are sheared once a year in a very gentle manner. This process occurs during the summer months and the alpacas prefer to be groomed during this time to adjust to warmer temperatures. Our animals are never harmed or mistreated but rather cherished! We love alpacas and promote safe and sustainable practices! 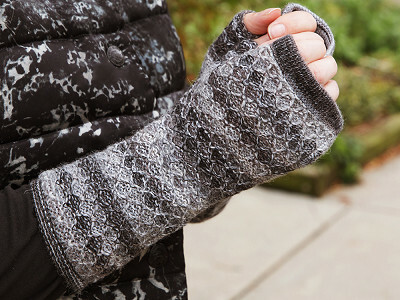 Besides being cozy, and sustainably-sourced, these alpaca gloves, hats, and scarves have colored wool fibers that create an almost ombre effect when they’re woven. It’s a beautiful detail that drew us to Shupaca’s winter accessories. Andrew and Lori Schuster first came across alpaca wool during a trip through South America. And when they learned about the benefits of the silky, sustainable material, they knew the wool was the perfect way to pair their eco-conscious, Fair Trade sensibilities with a new venture. Hence, Shupaca (Schuster + alpaca). 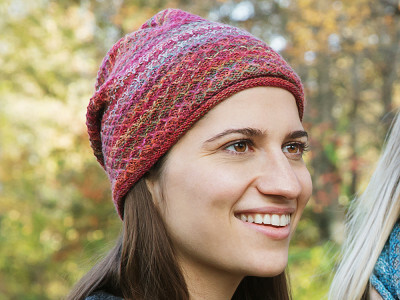 Their warm-but-lightweight winter accessories are all made in Peru. Each piece is hand woven on wooden looms by artisans who practice centuries-old techniques, and who receive a fair wage for their work.